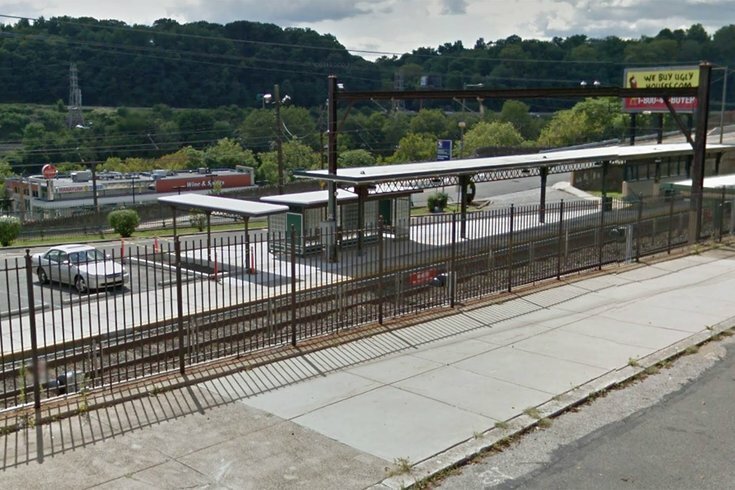 SEPTA is converting all seven of the remaining free Regional Rail parking lots to paid lots, starting in 2019. The stops will be the Woodbourne, Bristol, Wissahickon, Ivy Ridge, Miquon, Conshohocken, and Levittown stations, according to the Inquirer. At most parking lots, the fee will jump from $1 per day and $20 monthly to $1.25 a day and $25 monthly. (Some lots are 50 cents per day.) Riders will be able to use debit and credit cards, cash and newly-installed SEPTA kiosks that accept SEPTA fare cards and Key cards. This will add 1,500 parking spaces to the existing 25,000 paid spaces that generated more than $4.8 million in revenue for SEPTA, the Inquirer reported.